Cancer. It affects three out of every four families. The disease has probably affected you in some way, shape, or form — whether directly or indirectly. My grandfather passed away from Hodgkin’s lymphoma in 1976. A dedicated father, state representative, and friend, he was taken from my dad when he was quite young. So, in his memory, my family and I became involved with the charity Swim Across America when I was seven years old. 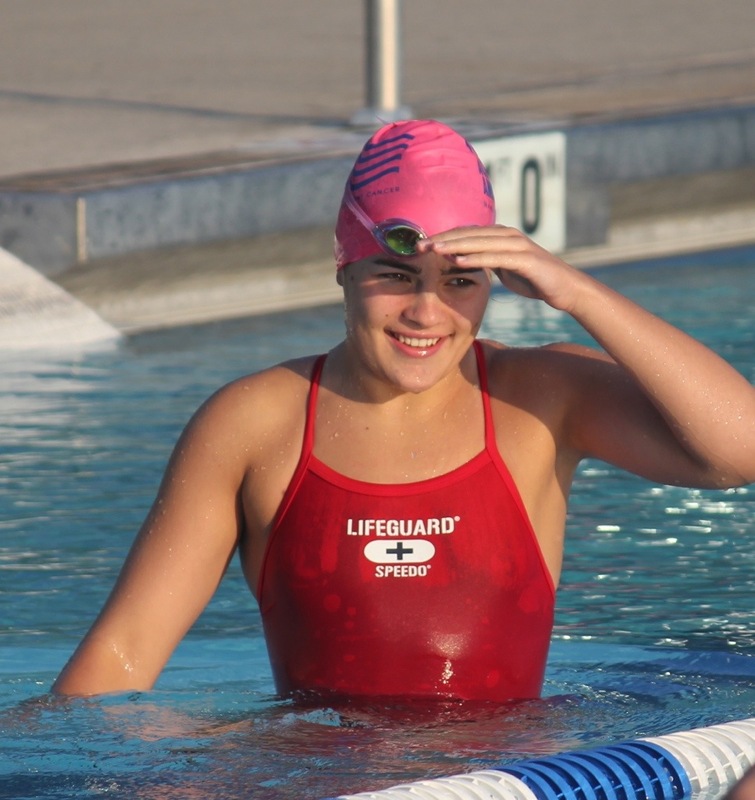 Swim Across America raises money for cancer through swimming-related events. 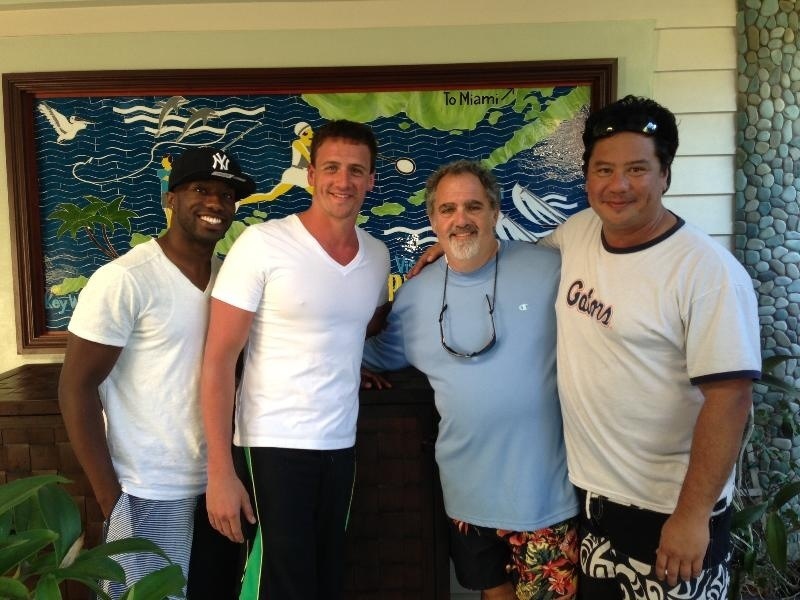 Ryan Lochte (above at an SAA event) and other notable swimmers and celebrities have shown support for Swim Across America in recent years. 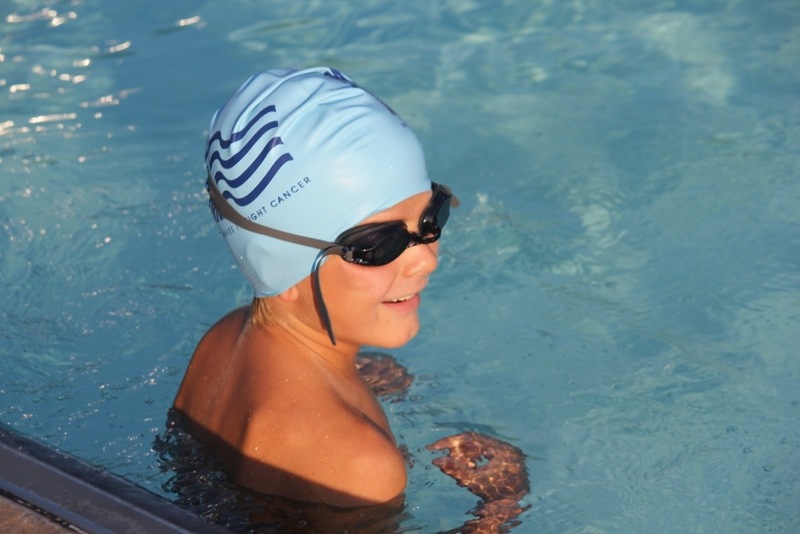 Ever since my first Swim Across America open water swim in Long Island Sound at age 8, I have enjoyed participating in SAA events and helping my family and the organization raise money in my grandfather’s honor. Three years ago, I started the North Jersey Swim Across America pool swim in my town to bring an event to my hometown like that in Long Island Sound which I had been participating for years. This year, the event will take place on June 29th from 6-8 AM at the Glen Rock Pool in Glen Rock, New Jersey. Swimmers and volunteers register at swimacrossamerica.org/northjersey and pledge to raise money and either swim a half mile, a mile, or laps of their choice. But this year is going to be a little bit different. We’re encouraging more and more triathletes to participate — to get involved with an organization that has raised over $45 million toward research, prevention, and treatment of cancer — and has even developed a new drug in the SAA lab that was approved to treat metastatic melanoma (the first drug to treat metastatic melanoma approved by the FDA in 13 years!!!). On Saturday, June 29th, I encourage you to come to the event in NJ (if you’re nearby) or to do a swim or brick workout in memory of someone who you’ve lost to cancer, or who is currently battling or has survived the disease. If you’re able to come to the NJ event, you will have your laps counted by a lap counter, be eligible to win prizes based on fundraising amounts (anything from a t-shirt to a towel to an iPod! ), and can participate in our brick workout afterwards (a group ride!) and other event activities. But hey, I know that not all of you live in the Tri-state area. Even if you don’t live in the area, you can still sign up at swimacrossamerica.org/northjersey (which will give you your own fundraising page and make you eligible for prizes!). Let’s make June 29th a #YoungTriForCancer — a time to bring added focus and motivation to our workouts. If you’re interested in participating in this event (whether in NJ or remotely) sign up at swimacrossamerica.org/northjersey. If you have any questions or concerns, please contact Caitlin@youngtri.com! 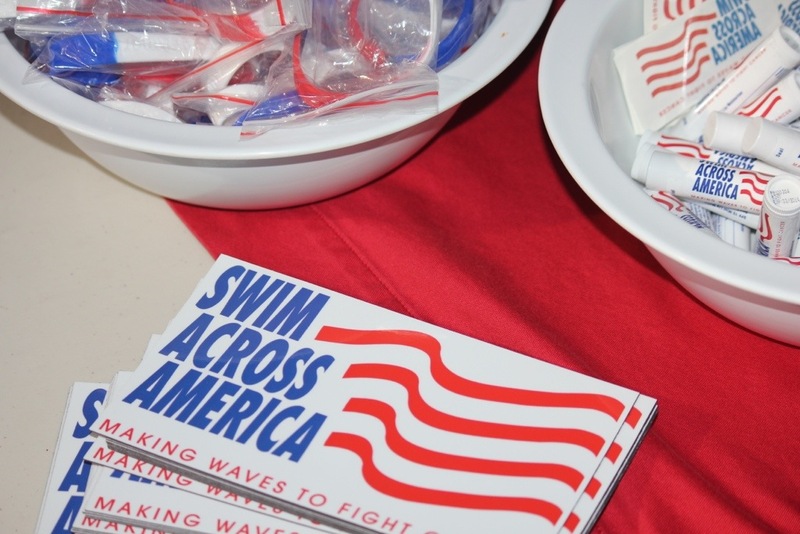 Find out more about Swim Across America here and see below for pictures from past events.